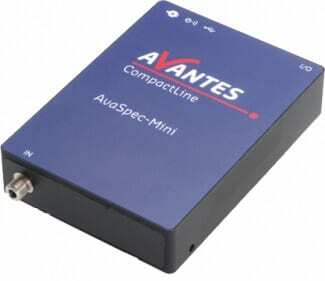 Avantes SenseLine : AvaSpec-HS2048XL Fiber Optic Spectrometers | EINST Technology Pte Ltd. Ideal for high sensitivity applications where high resolution is not of paramount concern, the AvaSpec-HS2048XL is an exceptional instrument. 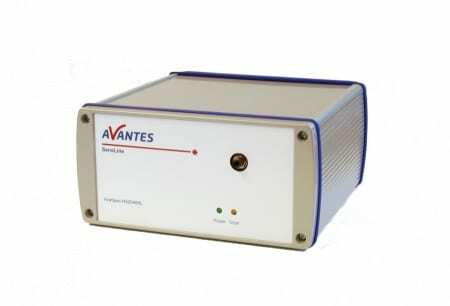 Featuring Avantes’ HS optical bench which has a full 0.22 numerical aperture for superior throughput, the AvaSpec-HS2048XL has a back-thinned CCD detector with 2048 pixels measuring 14X500 microns.The unique optical design includes toroid collimating and focusing mirrors to control image magnification and enhance efficiency. 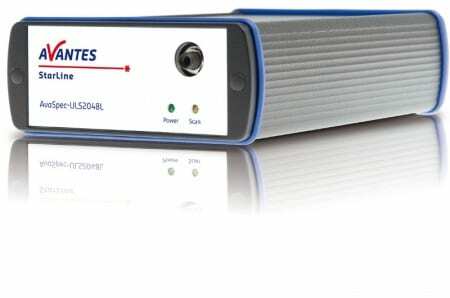 Also featured is an electronic shutter, which enables integration times as low as 2 microseconds. The AvaSpec-HS2048XL offers a wide selection of options to meet your configuration requirements, including order-sorting filters, wide range of slit sizes, gratings, and may be configured with SMA or FC/ PC fiber-optic entrance connectors. AvaSpec-HS2048XL-USB2 High sensitivityFiber-optic Spectrometer, 2048 large 500 µm pixel back-thinned CCD detector, USB powered, high-speed USB2 interface, incl. AvaSoft-Basic, USB interface cable.